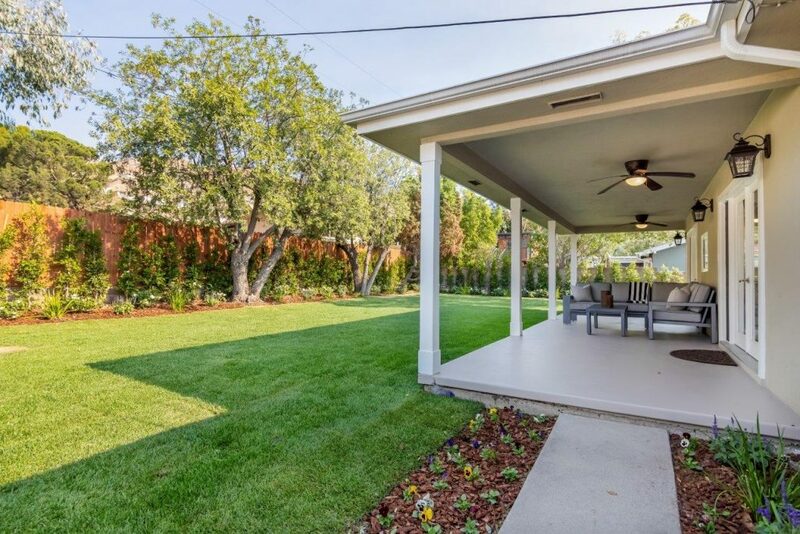 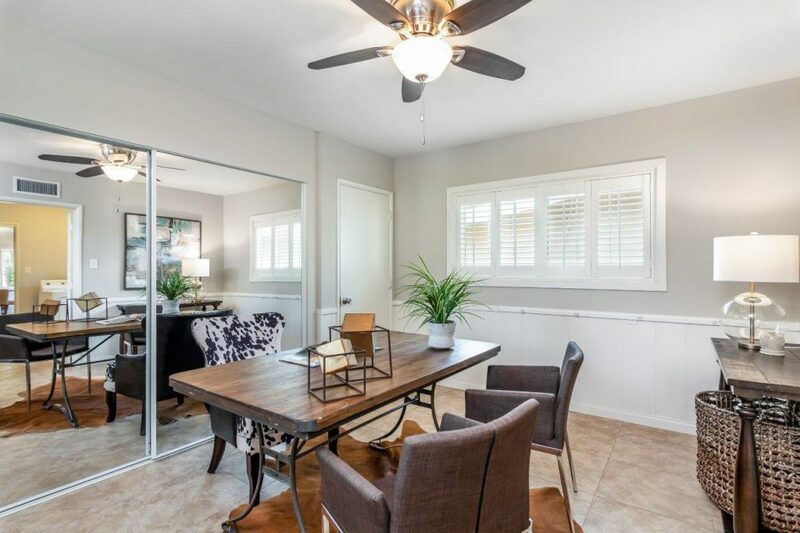 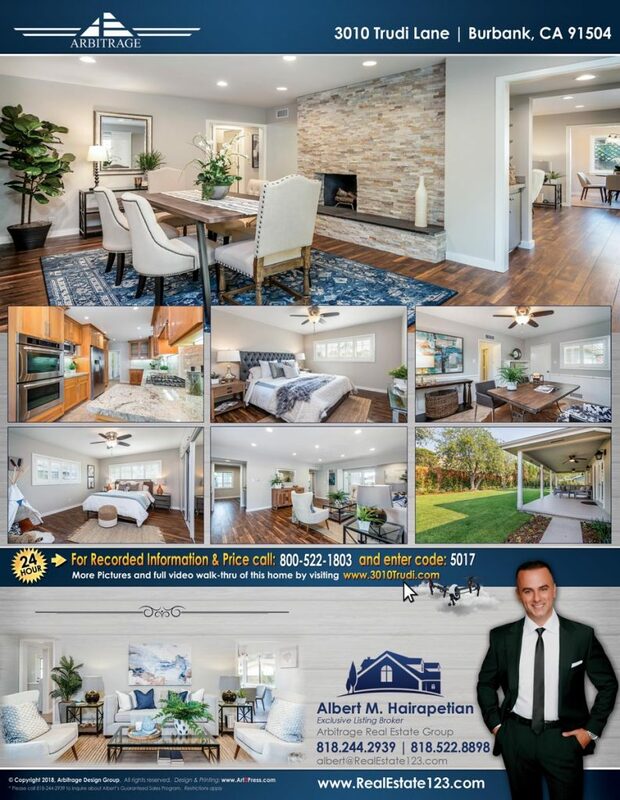 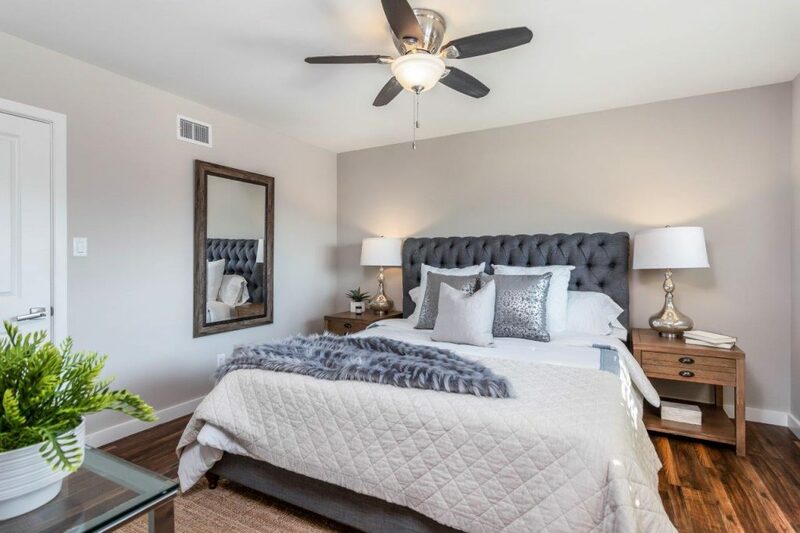 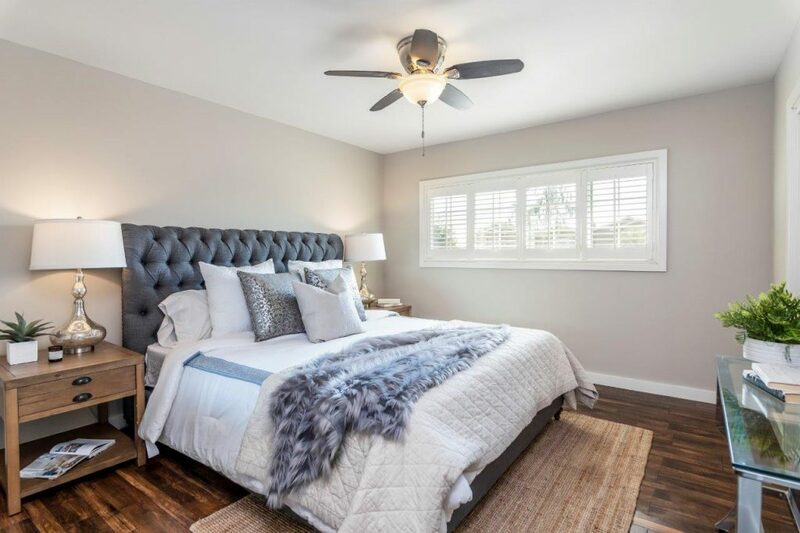 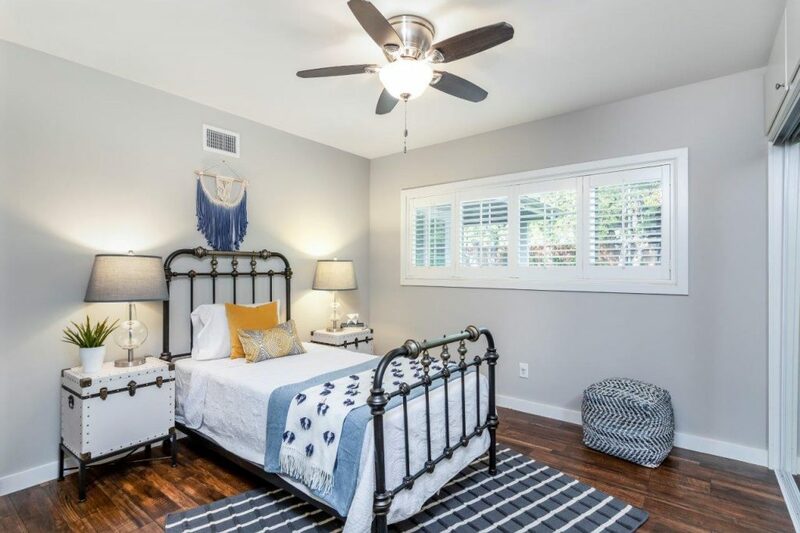 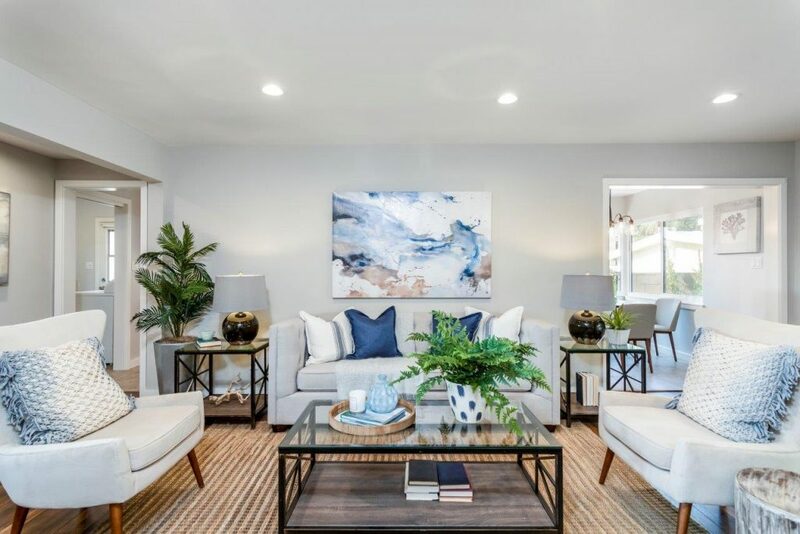 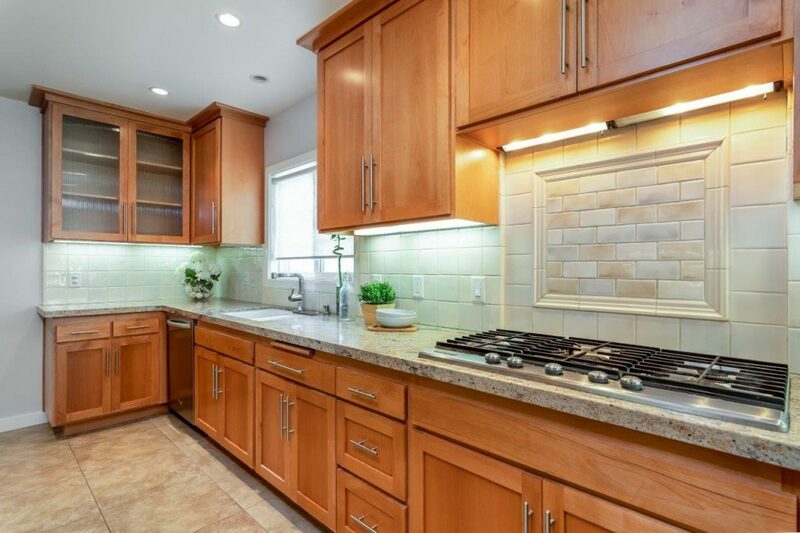 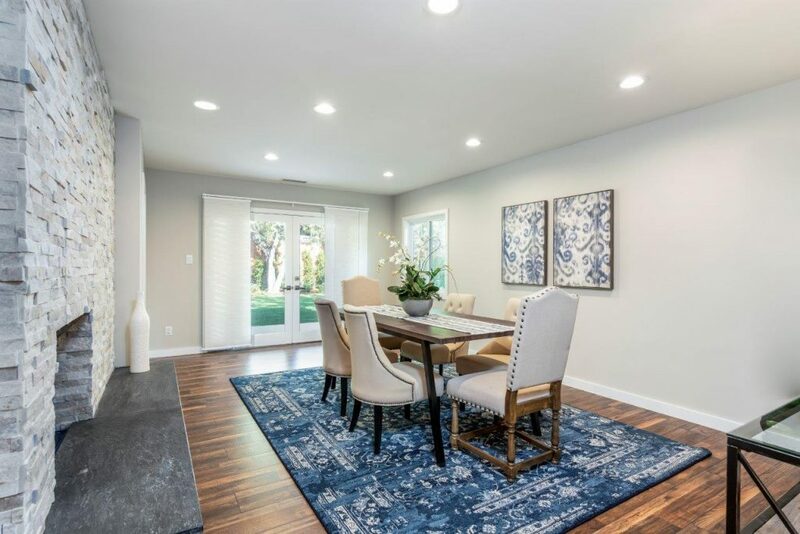 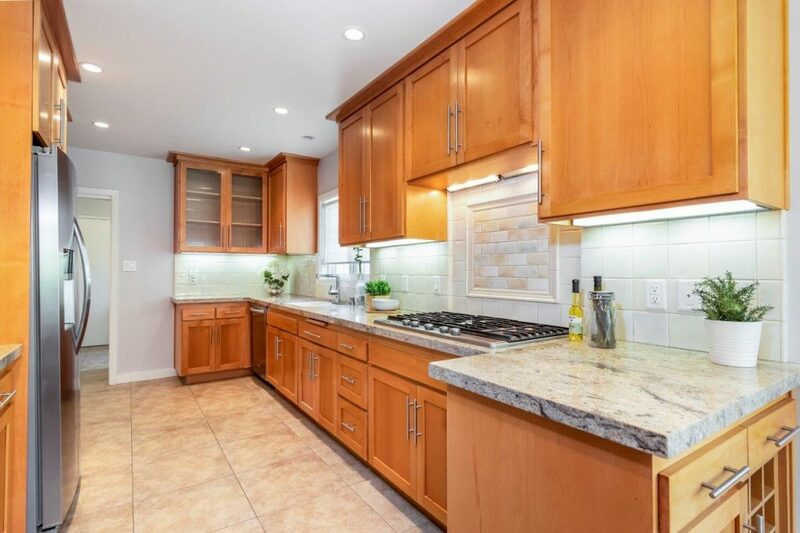 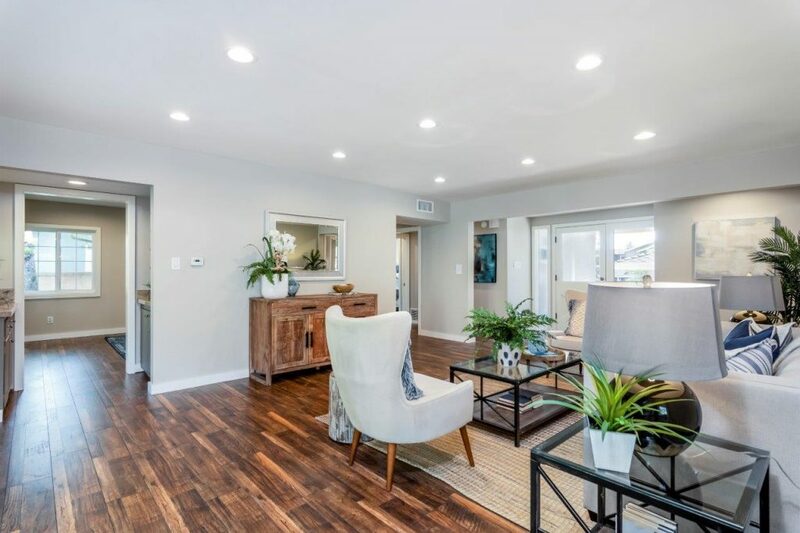 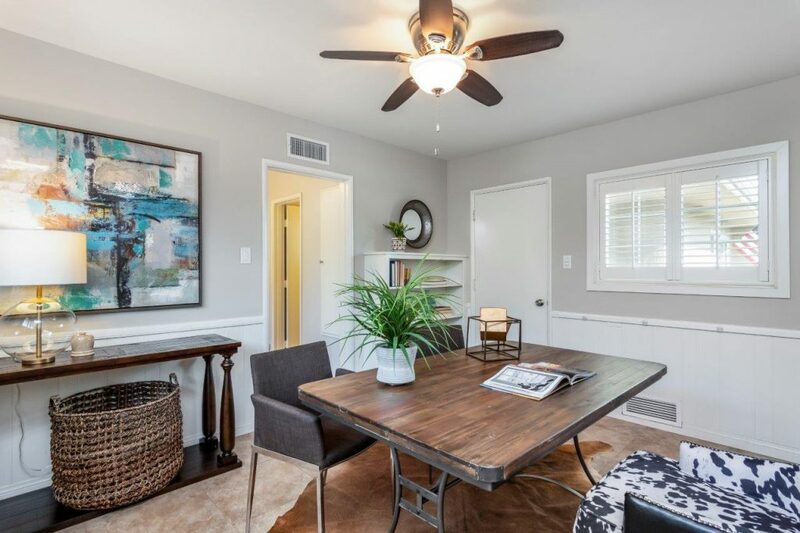 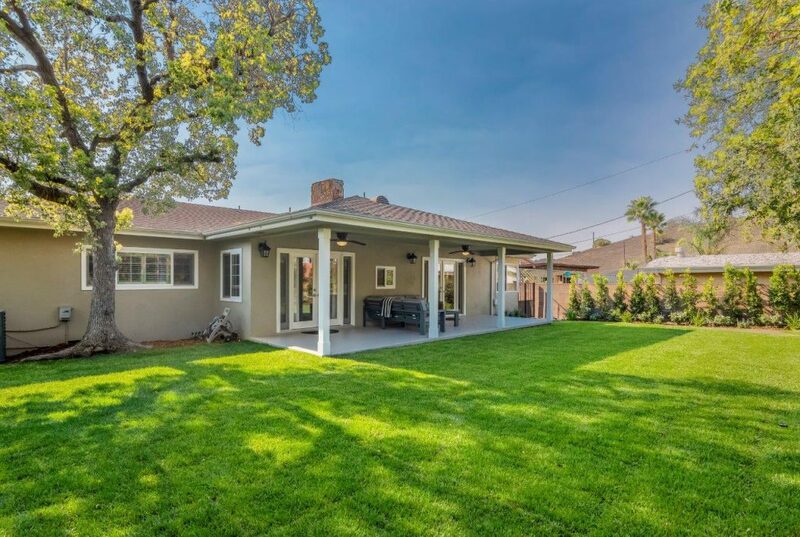 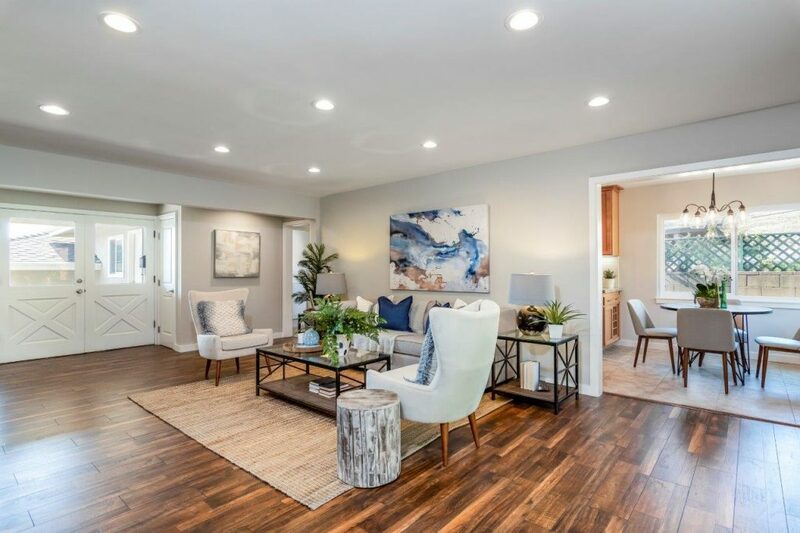 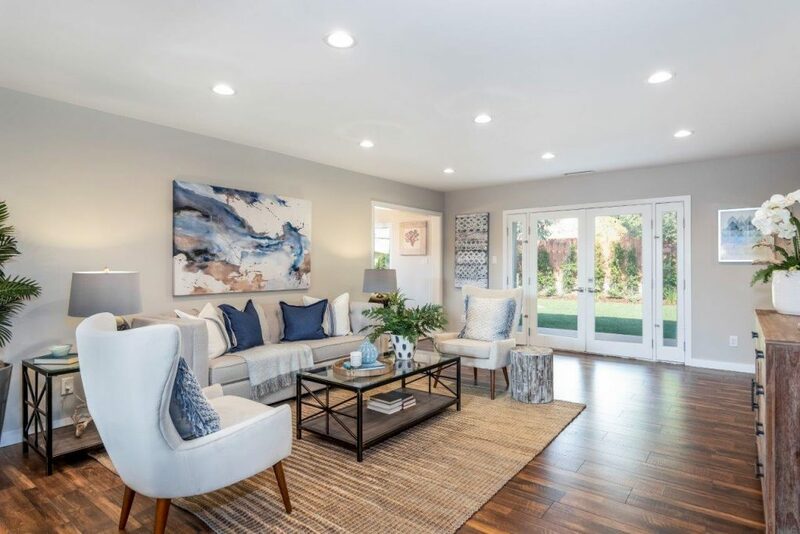 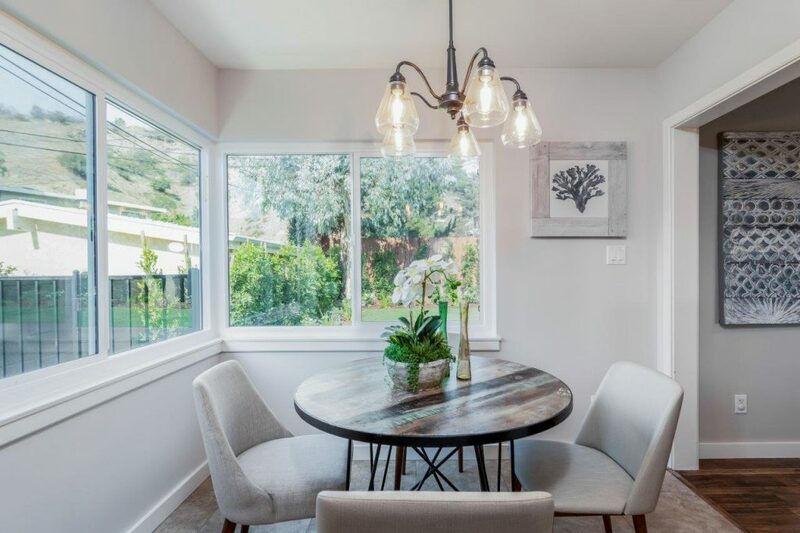 This stunning single story traditional home nestled in the northern Burbank Hills has been completely remodeled throughout and ready to move into. 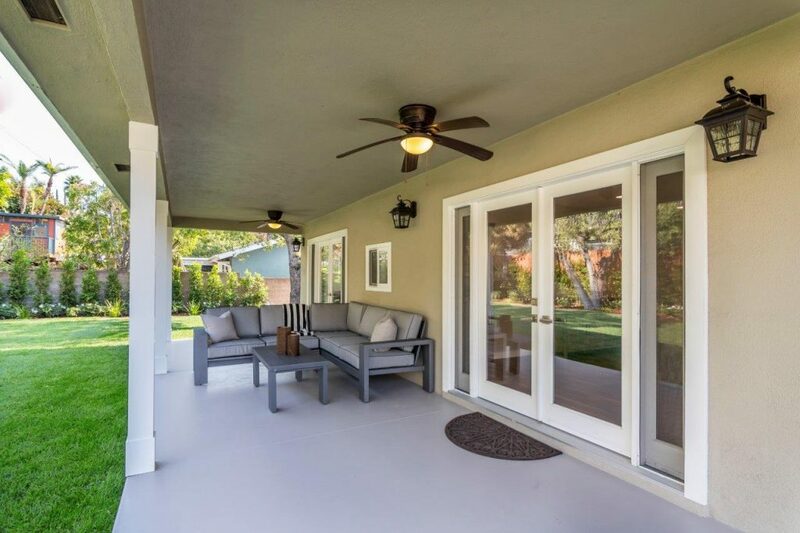 A new extra wide paved walkway leads to an impressive double door entry that welcomes you to an amazing use of living space. 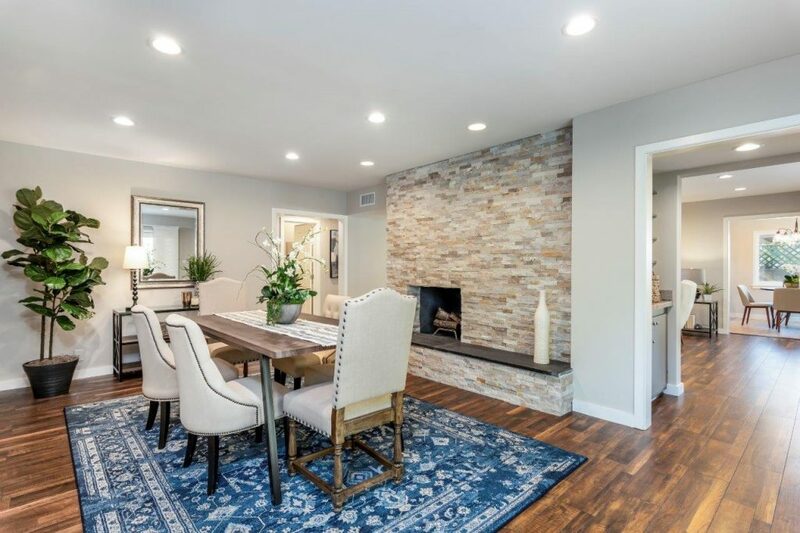 An expansive living room extends to a formal dining room with a brand new stone fireplace, recessed lighting and double French doors that overlook the exterior grounds. 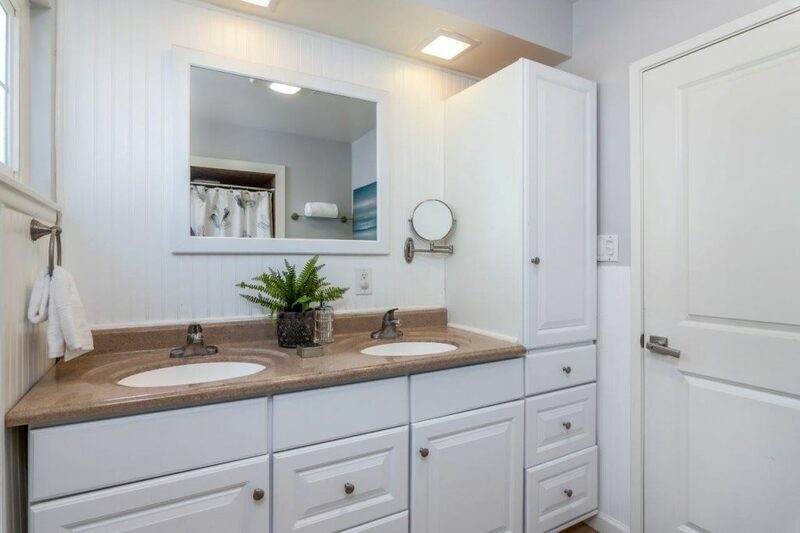 In between these two rooms is a convenient wet bar with custom cabinetry. 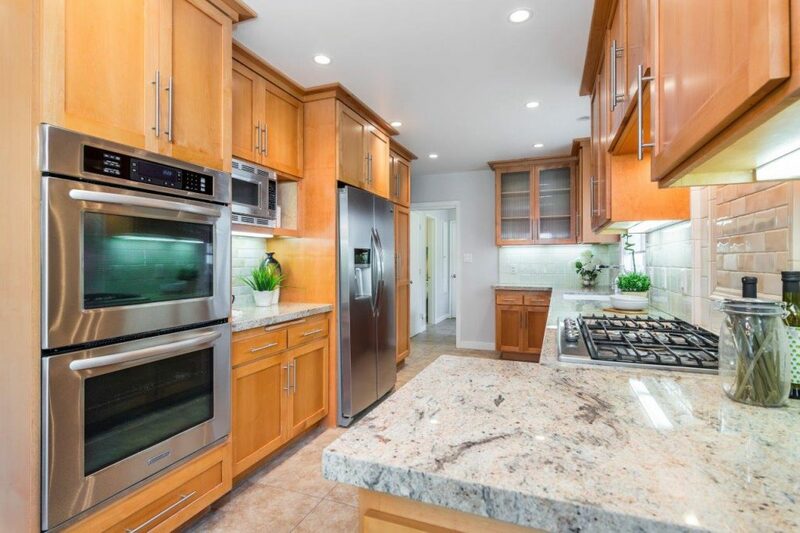 The new kitchen is equipped with new cabinetry, granite counter tops double sink, along with new stainless steel appliances throughout. 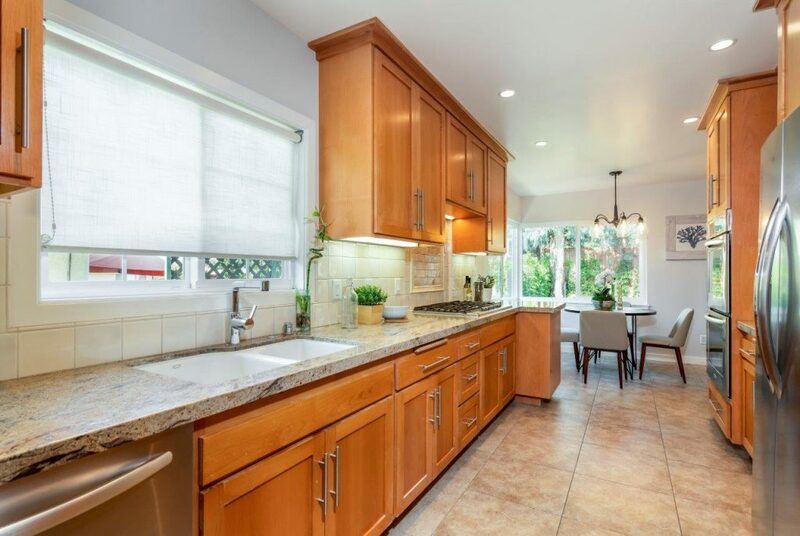 A separate breakfast area completes the kitchen with a tranquil setting overlooking its own natural grounds. 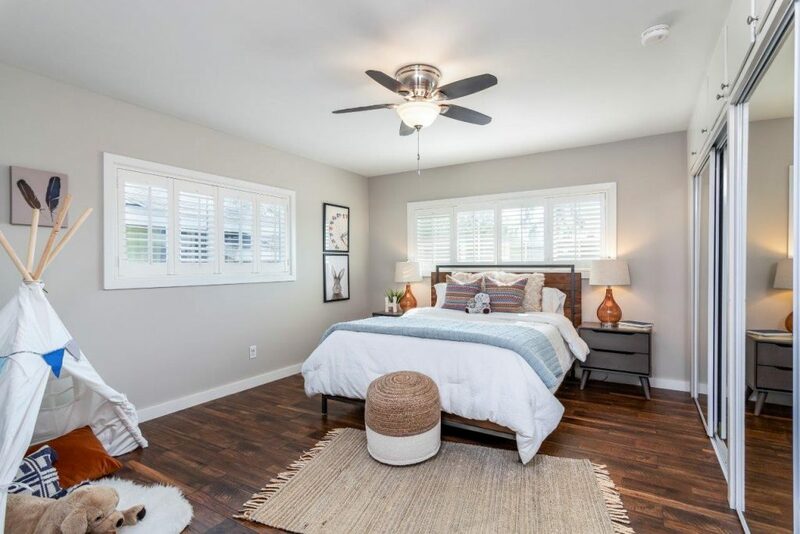 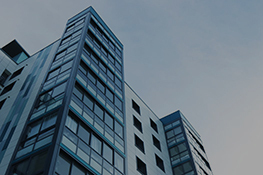 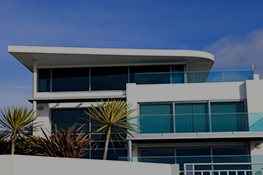 The bedrooms are well proportioned and privately situated. 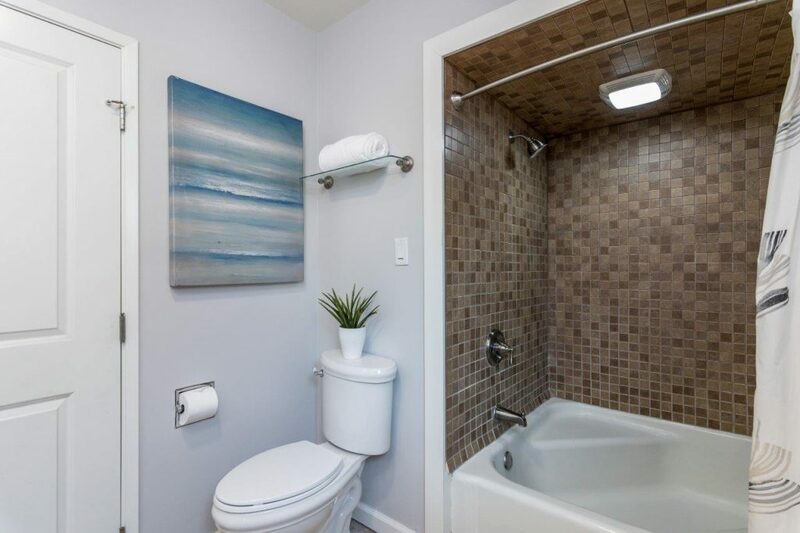 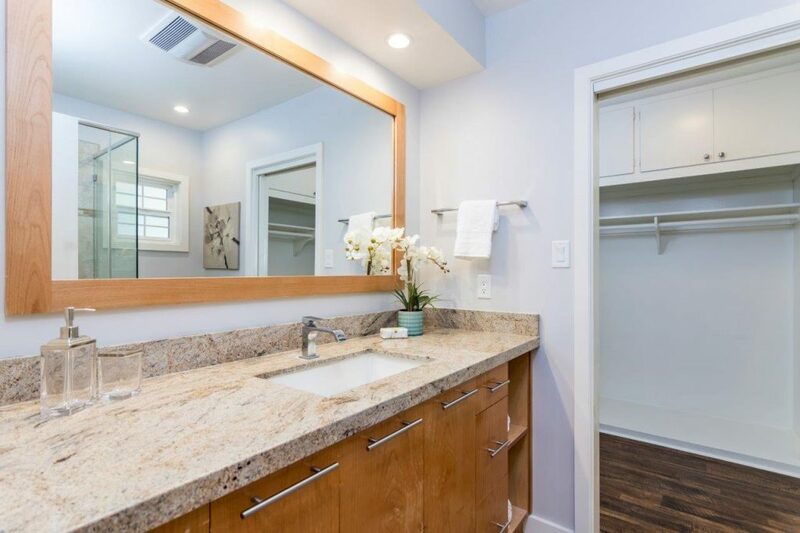 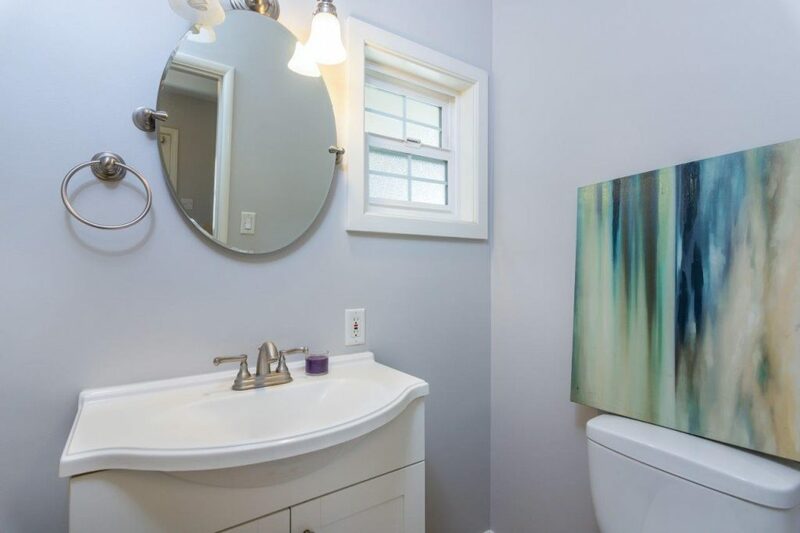 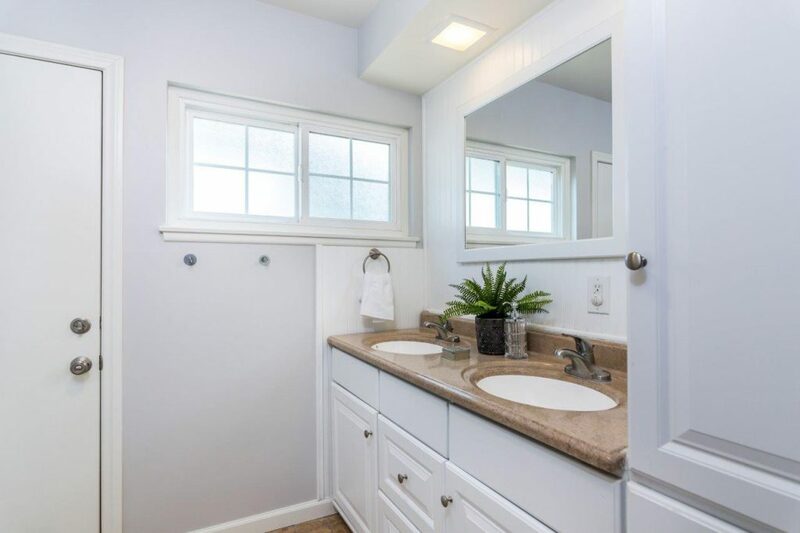 The master has dual closets along with an over sized fulled remodeled bath. 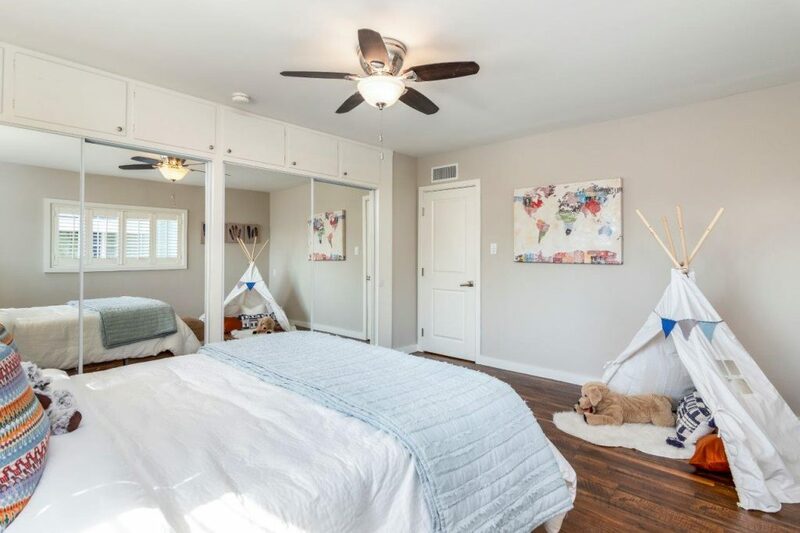 The 4th bedroom is currently used as an office with its own private entry. 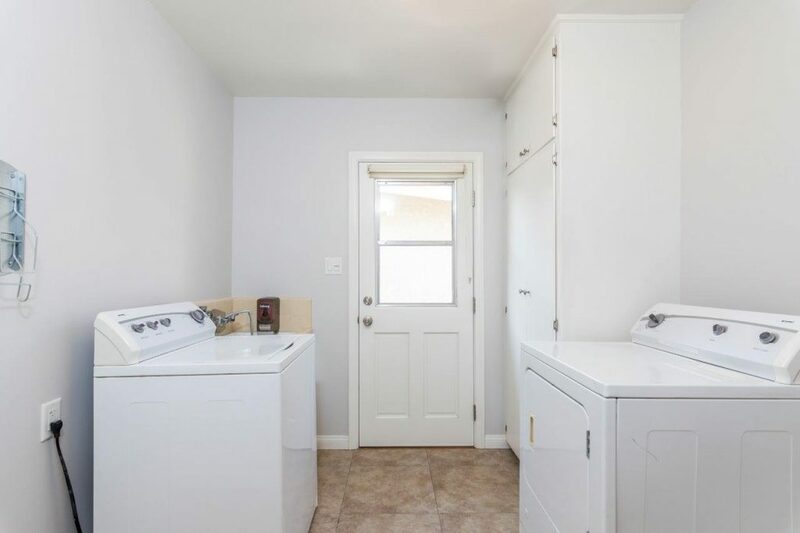 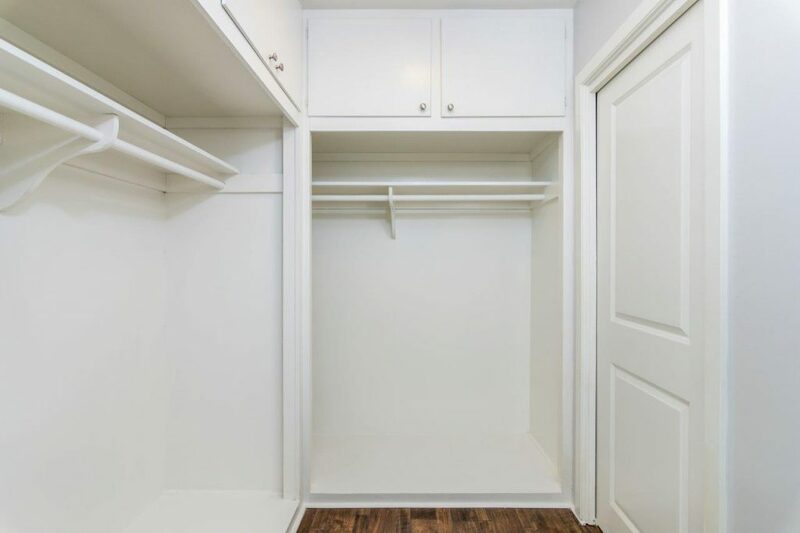 There's also an over sized laundry room with an abundance of storage. 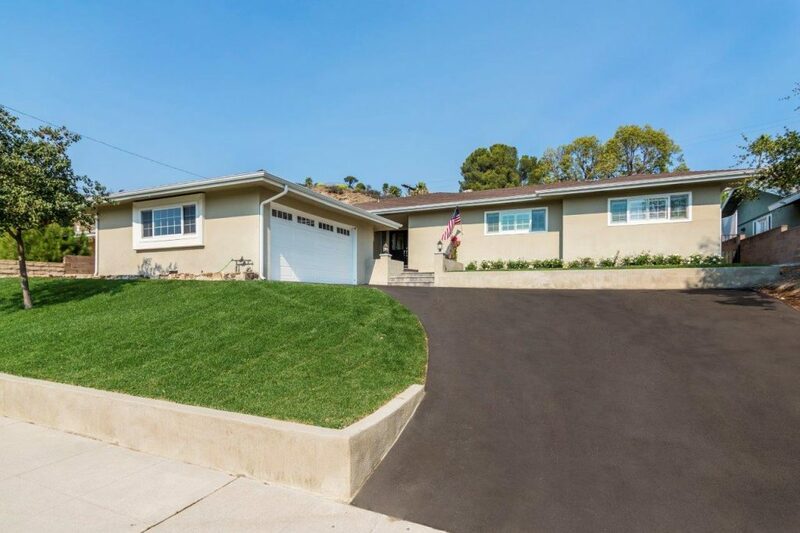 The expansive exterior grounds have new irrigation and landscaping. 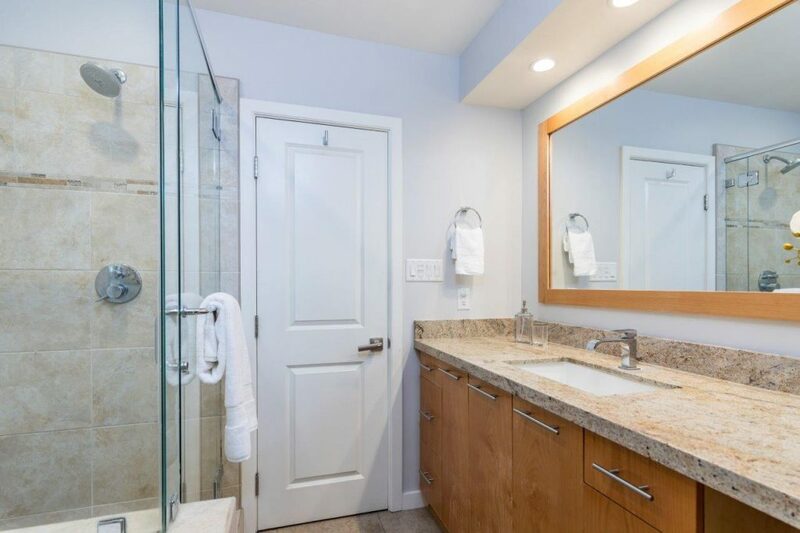 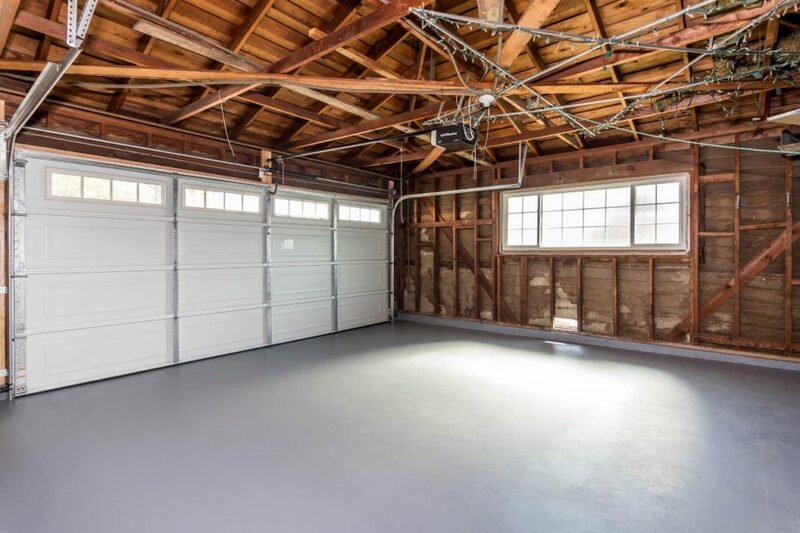 Additional features include brand new dual pane windows, coper plumbing, upgraded 200 amp electrical, and a newer central air conditioning & heating system. 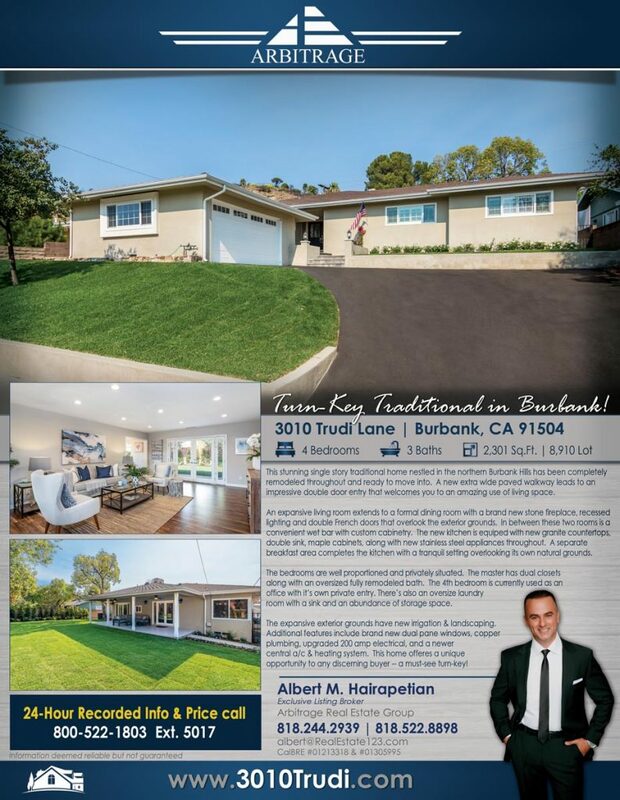 This home offers a unique opportunity to any discerning buyer -- a must-see turn-key! 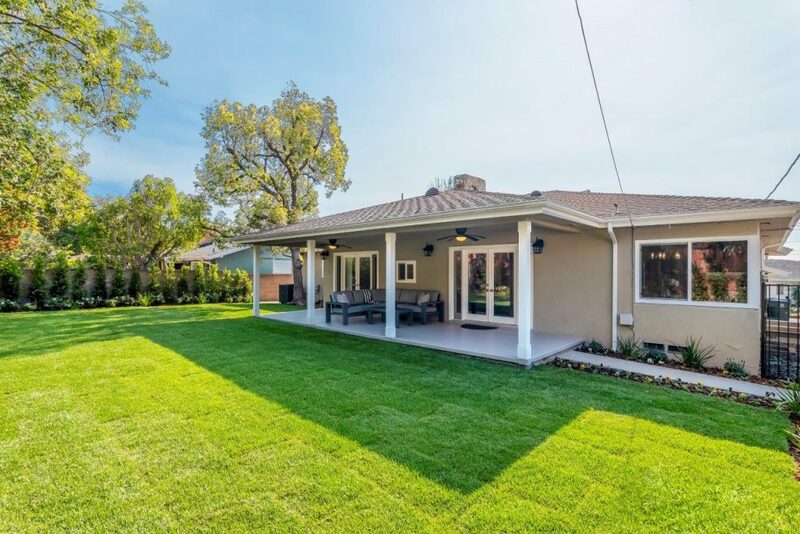 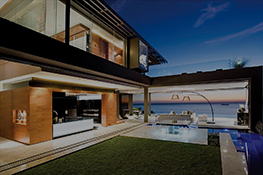 Call 818-244-2939 to schedule a private showing.